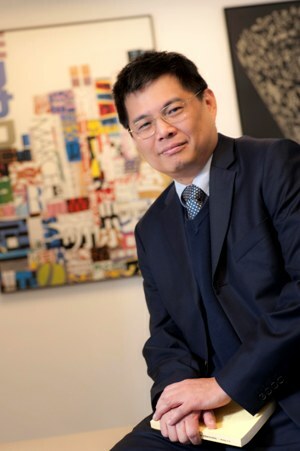 The Linguistics and Language Technology Group was founded when Prof. Chu-Ren Huang joined CBS, PolyU in fall 2008. Our group adopts empirically based inter-disciplinary approaches to language sciences. We look at language use in context, and in vivo in order account for both the underlying generalizations and possible variations. We strive to answer the basic scientific question of who we are by tackling different perspectives of answering the more specific question of what language is. The ways we approach these questions as influenced by cognitive sciences, language technology, linguistics, and ontology, among other disciplines. Linguistics taught us how to collect, annotate, and analyze language facts. Language technology (LT) provides both tools and potential applications. More crucially, current LT research often highlights on aspects of language use not well studied by linguistic theories before. This allows us to both explore new frontiers in linguistics as well as to bring our linguistic acumen to help advance LT with linguistically inform methodology. Last, but not the least, cognitive sciences and ontology helps us to put our research in a bigger context. In sum, it our vision and mission to explore language as a knowledge system: a system of neuro-cognitive mechanisms whose operations are constrained by ontological principles, yet powerful enough to enable sharing and verification of information, emotion, and belief.